A boat manufacturer is renewing operations in Bolivar. 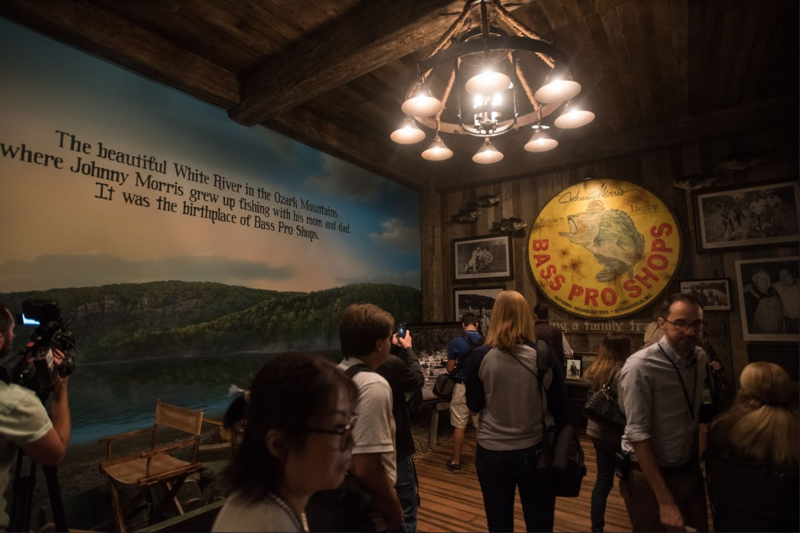 Bass Pro Shops announced Wednesday its manufacturing arm, White River Marine Group, will reopen its Bolivar facility in response to strong customer demand and an expanding market for its boat brands. White River Marine plans to add more than 130 new employees at the plant within its first year of operation. It will begin boat production in mid-April and will handle everything from welding to upholstery for Sun Tracker pontoons and other brands. A 75-foot-long engelmann spruce, destined to become a Christmas tree on the west lawn of the U.S. Capitol, will make a stop in Springfield today (11/21) on its way to Washington D.C.
Bass Pro Shops Outdoor World and Wonders of Wildlife National Museum and Aquarium have been chosen to be a whistle stop for the evergreen as it makes it way from the Kootenai National Forest in Montana to the capitol. 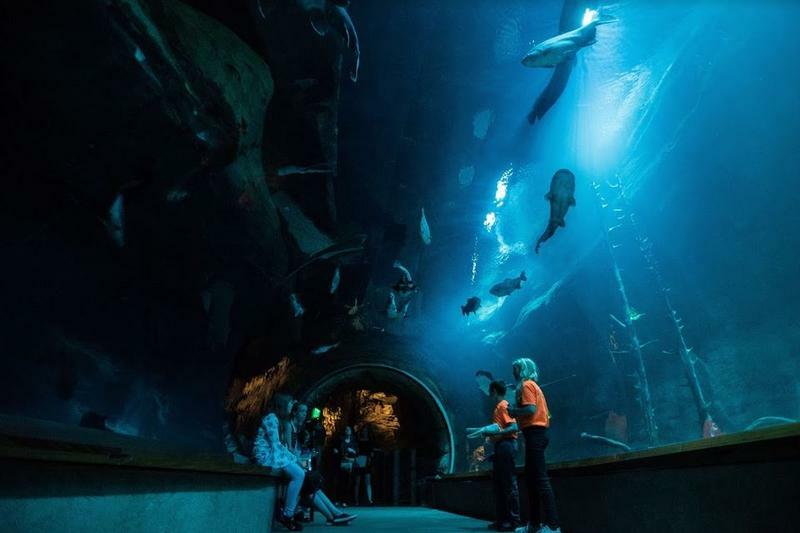 Cabela's 82 stores in the U.S. and Canada are now a part of Springfield-based Bass Pro Shops, after the privately-owned hunting-fishing outfitter closed a roughly $4 billion merger Tuesday. Bass Pro currently has 95 stores in North America. The deal to acquire rival Cabela’s had been in the works for more than a year.